Like the famous fictional character, Harry Potter, Prince William has a pretty interesting scar on his forehead. And the story of how he got it was quite wild. In a 2009 BBC interview with a 10-year-old cancer patient named Alice, Prince William opened up about how he got the scar on his forehead. When asked about the origin of the scar, the Duke of Cambridge revealed that it happened while he was golfing. A seven-iron "came out of nowhere," he said, and hit him in the head while he was on the golf course. On why he referred to it as his 'Harry Potter' scar, Prince William said he and many others had noticed that it sometimes glowed. I call it that because it glows sometimes and some people notice it – other times they don't notice it at all. Alice, who was conducting this interview at a hospital also asked Prince William if he had a career path he would have followed if he was not a prince. The Duke revealed that there was a time he wanted to be a policeman. As a kid, he was fascinated with the idea but he "soon learned that probably wasn't a good idea." If you're in any doubt that Will and Kate are meant to be, consider this - both of them have scars in similar areas of their faces, within inches from each other. Unlike her husband, though, the Duchess does not speak too much about the scar which is a lot less obvious as it hides in her hairline. When people began to notice it, they thought it was hair extensions. 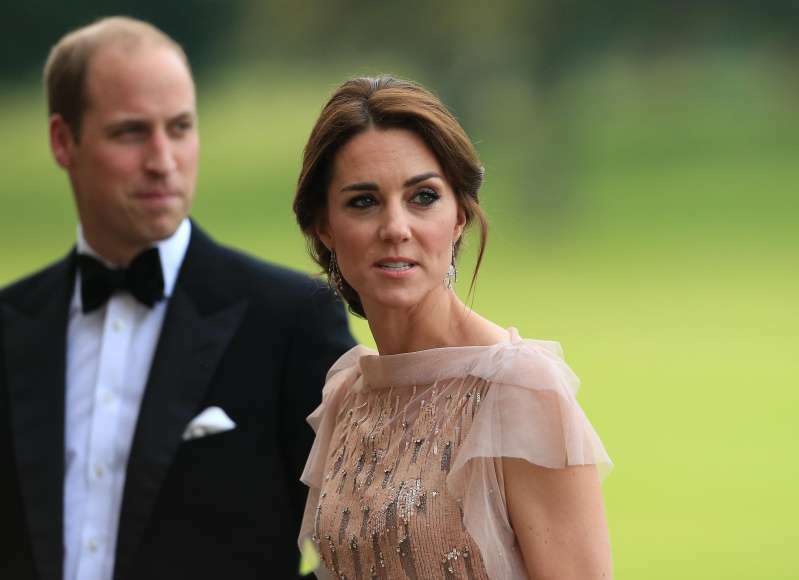 A spokesman for the Kensington Palace later told E News that it was "related to a childhood operation." Perhaps, someday, the Duchess will be more comfortable giving more details about where the scar came from.